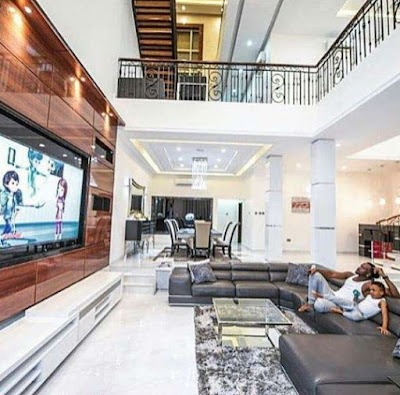 It is no longer news that PSquare twin brother Peter and Paul Okoye have separated and moved on with their lives but something is still binding them together, it is their business investment and their gigantic mansion located in Omole Estate in Ikeja Lagos. According to an insider who requested anonymity due to the sensitive nature of the matter, the duo usually meet at the mansion to settle business related matters, rehearse and record music but since that is no longer happening, one of the twin brothers, Paul Okoye is said to have occupied the place as his brother, Peter Okoye moved out. So in order to stop him from claiming the mansion as his own, his brother with the help of his lawyer requested that they sell it. The mansion which has been locked up for a while now has been put on sale to avoid further issue between the warring brothers. The source said all the 15 domestic staff working in the mansion have been laid off. The asking price for the mansion with 6 living rooms, 10 fully furnished master bedrooms and giant swimming pool is N320million. See more photos and video of the mansion here. So when will this feud stop, families! families! how can we allow the enemy to make us enemies of ourselves divide????? They shouldnt have bought a house together in the first place. Once they start having familes of their own, there are bound to be issues. That they came from the same womb doesnt guaantee a ‘together forever’. They started they started their separate lives the moment they left the womb. 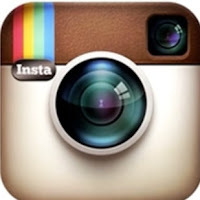 but hey….’wetin concern agbero with overload’? Its their life! God pls don’t let them sell the mansion, let them reunite back in peace and love as brothers again oo..
God pls don’t let them sell the mansion, help them reunite back in peace and love as brothers again in Jesus name amen…. In Show Business this is PSQUARE hype is called THE JEDI MIND TRICK. JEDI MIND TRICK is a publicity staunt in show businesses.Tricking your mind to the extent that you become stupid to the point of sympathizing with the artists. All these hype is just to remain relevant. You should know that there is no house at Omole estate Ikeja that will cost 320million Naira.GRA Ikeja and Magogo GRA commands the highest price on real estate in the mainland. Today real estate is down.With 320M you have a whole lot of properties in Ikoyi and Victoria Island bigger and with better value more than that of PSQUARE Omole home.You can check the list very endless with foreclosure properties with banks.There is no buyer even when the banks has brought the price to the rock bottom. 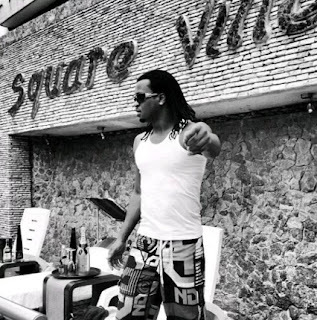 The PSQUARE is still very intact.They have a new album in the making.